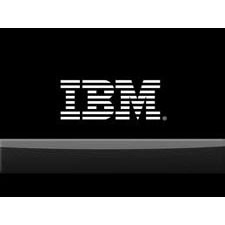 IBM is a globally integrated technology and consulting company headquartered in Armonk, New York. With operations in more than 170 countries, IBM attracts and retains some of the world's most talented people to help solve problems and provide an edge for businesses, governments and non-profits. Innovation is at the core of IBM's strategy. The company develops and sells software and systems hardware and a broad range of infrastructure, cloud and consulting services. Today, IBM is focused on four growth initiatives - business analytics, cloud computing, growth markets and Smarter Planet. IBMers are working with customers around the world to build systems that enable dynamic and efficient organizations, better transportation, safer food, cleaner water and healthier populations.